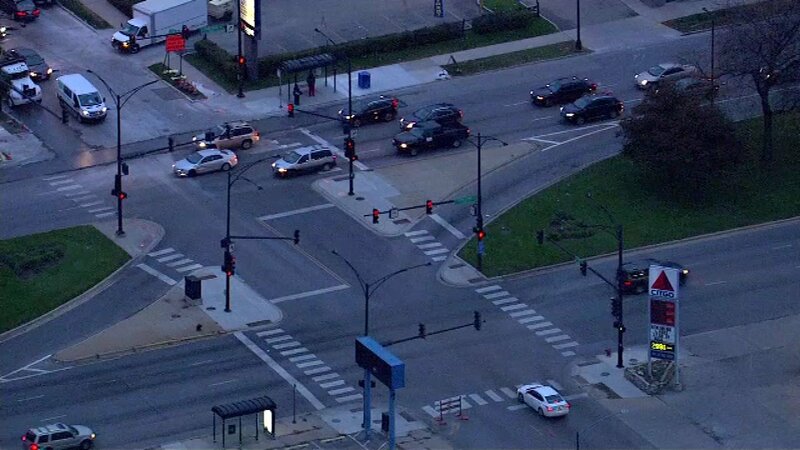 CHICAGO (WLS) -- A man was found dead early Wednesday morning, possibly from a hit and run, on Chicago's South Side. The 40-year-old man was discovered around 2:25 a.m. lying in the street in the 8300-block of South Stony Island Avenue in the city's Avalon Park neighborhood. Police said he appeared to have been fatally struck by a vehicle that fled the scene. The victim's identity has not yet been released. CPD Major Accidents is investigating.